South Jersey Radiology is “kid-friendly”. 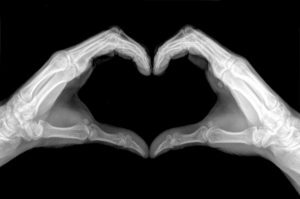 We are committed to providing the lowest dose imaging studies for children (and adults, of course). You can trust SJRA with your children’s future. 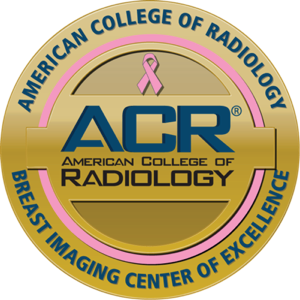 We have been awarded the Diagnostic Imaging Center of Excellence from the American College of Radiology (DICOE award). In fact, we are the ONLY imaging center in the Philadelphia/New Jersey region that can boast about this award. Your children depend on you. Insist on South Jersey Radiology, since 1938.